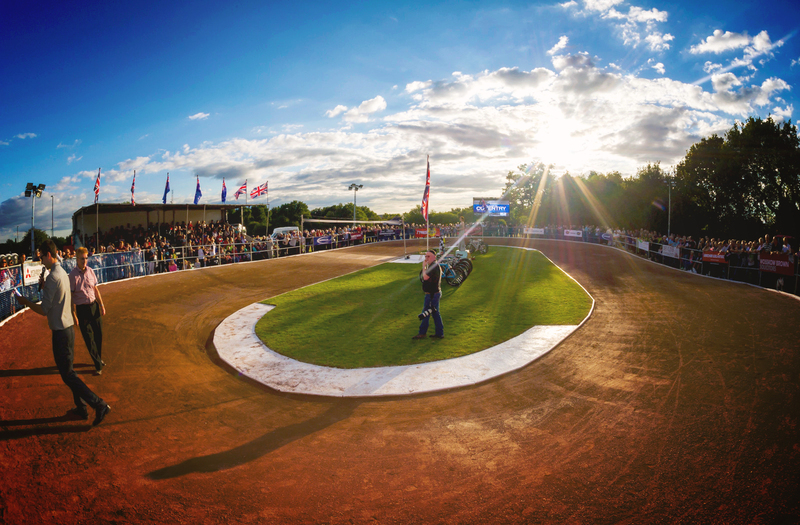 COVENTRY CYCLE Speedway club are gearing up for their first Elite League fixture this Sunday (April 3) at Hearsall Common when Ipswich Eagles provide the opposition. Five years on from being a non-existent club, Coventry have now cemented their place as one of the sports most high-profile teams and riders from across Europe will descend on the city throughout the year to sport the Coventry jacket. Starting at 2pm, the meeting will feature 18 heats of fast-paced adrenaline fueled racing with the display of several world-class riders. Ipswich are expected to track Australian international Cody Chadwick and young British riders Charlie Rumbold, Matt Hill and Richard Fellgett. Coventry have gone all out over the off-season, making an extensive list of national and international signings including three times British champion Andy Angell, Polish international Michal Sassek – who will fly in for Sunday’s match – and world ranked number four, Bobby McMillan. British international Myke Grimes, northern powerhouse Chris Parish and a selection of youth talent from Coventry will join the line up for Sunday’s meeting. Famous in the sport for their blockbuster promotion and razzmatazz style of hosting, Coventry chairman Dave Foster described Sunday’s meeting as “the final lap” of their recovery over the past four years. He added: “It’s been a long, and sometimes sombre road, but when the tapes fly-up next Sunday against Ipswich, it will have been worth all the tremendous effort. 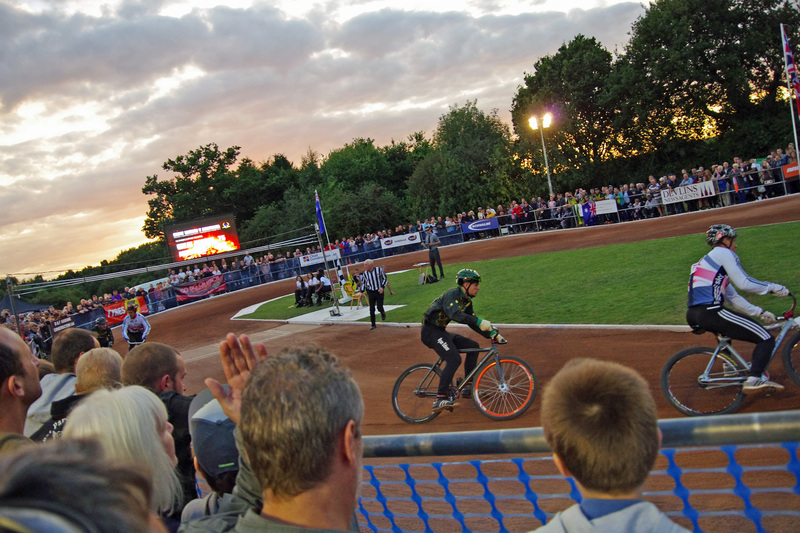 “Cycle Speedway has a rich and great heritage in Coventry. “The city has produced great teams and many outstandingly talented riders down the years – including Ray Oliver, the 1988 World champion. Speaking ahead of Sunday’s meeting, Coventry manager Lee Marsh said: “It promises to be a wonderful occasion. 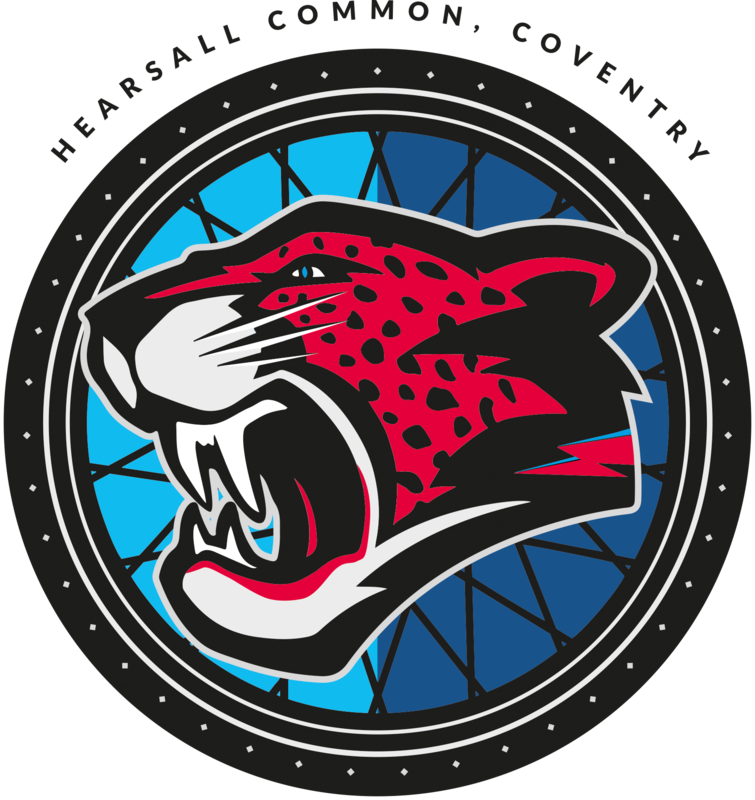 Admission to the Elite League contest between Coventry and Ipswich this Sunday at Hearsall Common is free, the first race starts at 2pm.